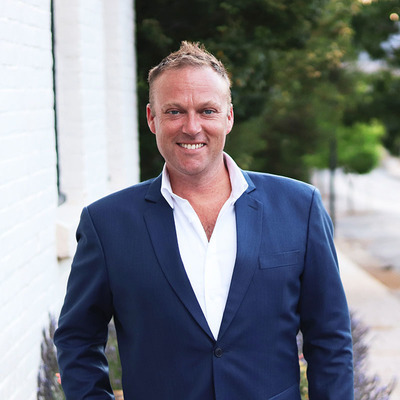 The name George Self has been synonymous with success in the Hobart real estate industry since 1999. George's many clients over the years will attest to his friendly, down to earth nature and ability to continually achieve outstanding results for all parties, and his success and longevity in the Industry is contributed a high level of commitment and service to sellers and buyers alike. Whether you are looking to sell a one bedroom apartment, lifestyle acreage or a waterfront mansion, George's skill in the art of real estate will ensure you a wonderful result. Thrilled to be returning to the team at Charlotte Peterswald for Property and now joined by his sister Carolyn, their ability to work as a team to create unique marketing strategies for all types of properties is simply unrivalled.